I was pretty immune to the award season fever that just passed, rooting for my favorites from the safe distance of the next day’s photo galleries and winner wrap ups on the Huffington Post. I did watch the Oscar’s though (I may be disaffected but I’m not made of wood). 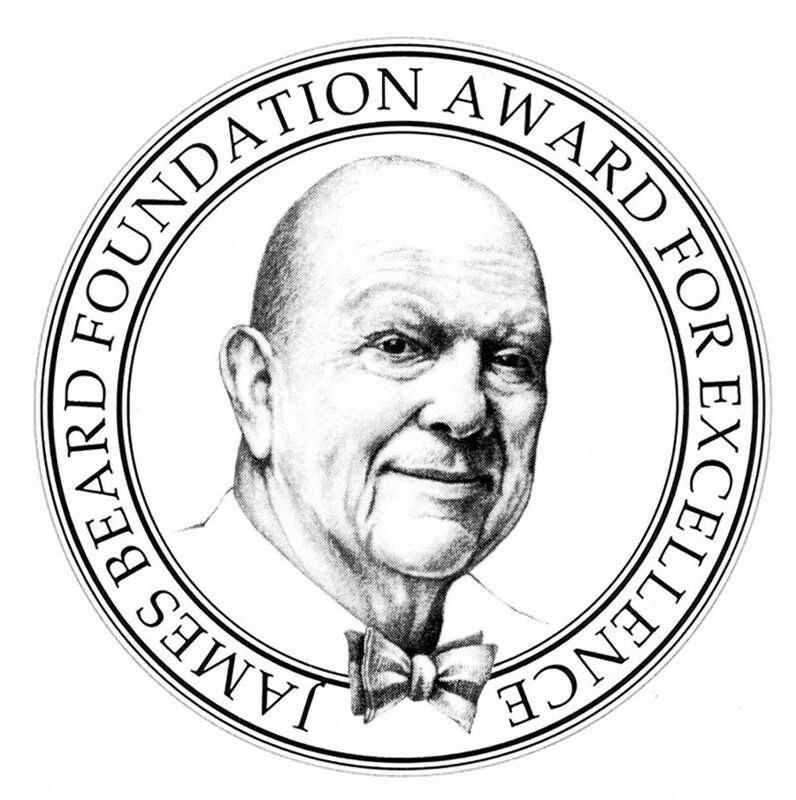 I know I’m probably alone in missing the endless montages in this year’s ceremonies but it was this one of great food movies posted by the Amateur Gourmet awhile back that had me thinking of Like Water for Chocolate. I still remember going to see it with my sister and our two best friends. Spending a spring break day in Coconut Grove at what we thought of as an art house theater, mostly because they played Almodóvar movies to packed audiences and French movies to half empty ones, we were all waiting to hear from colleges in New York (I got my acceptance that afternoon making the day that much more vivid). It was also the first wide release we’d seen from Mexico so it satisfied our yearning for suburban bohemia until we could get to the real thing. Won over by the beautiful story, beautiful Italian actor from Cinema Paradiso, and beautiful food, it became one of our favorites. Tita, Rosaura, Gertrudis, and Chencha translated into half-serious shorthand for each other when we were being self consciously noble, uncharacteristically vindictive, fiery and up for anything, or cheery beyond all reason. Of course in a film full of swoon worthy food, the scene where she cooks with rose petals is the swooniest. 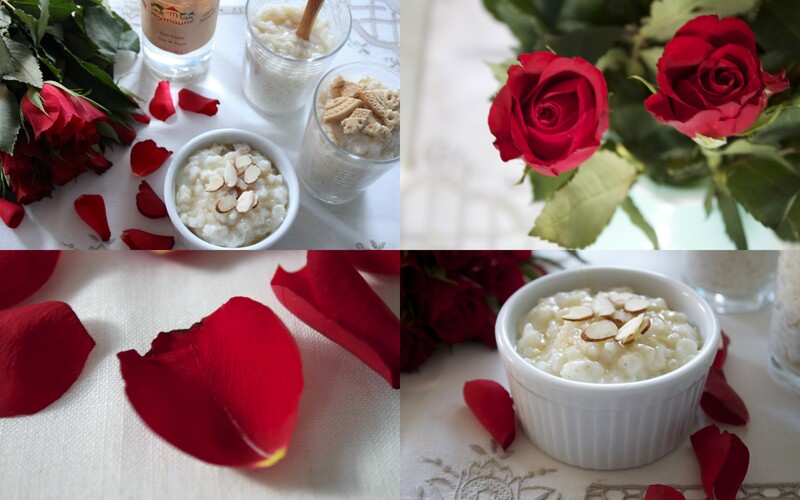 Reading over Laura Esquivel’s novel and some of the ingredients she listed – roses (preferably red), anise, honey – I had something sweet in mind and decided to make arroz con leche. 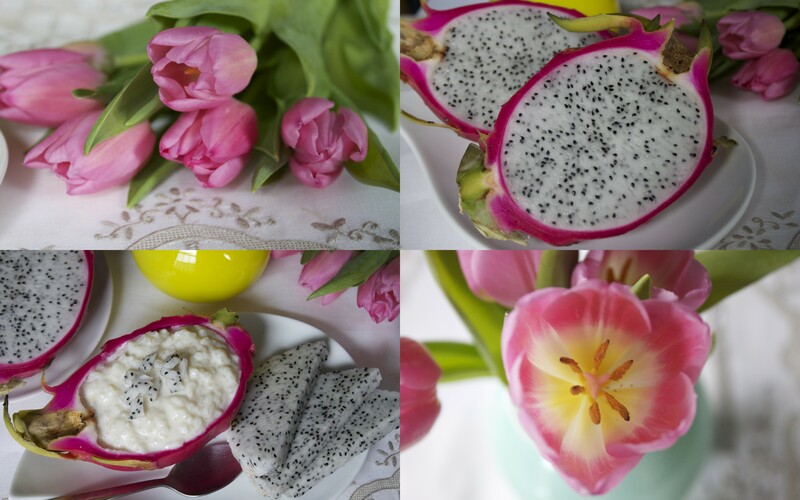 After adding the ground anise and letting is cool, I set out a few different toppings to try every possible combination – from chestnut honey to diced pitaya – the blank slate of rose infused pudding mingling beautifully with anything I wanted to add, depending on who I felt like being just then. I love adding rosewater to desserts but I’m always wary – too little and it’ll be overpowered, too much and it will taste like perfume. I made a bouquet garni (favorite new cooking term) from dried rosebuds and added it to the rice and water while it boiled then removed it before adding milk, sugar and lemon zest. 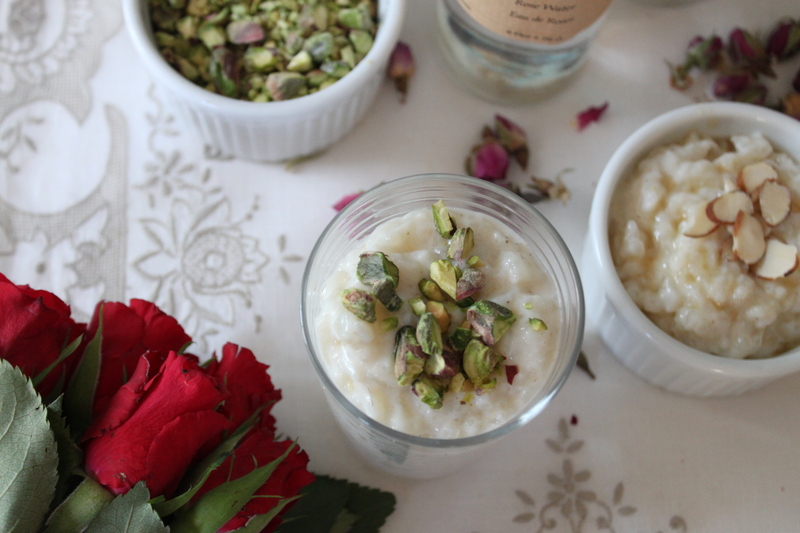 Though I didn’t realize at the time, rose pudding is actually a Persian dessert called sheer berenj, seasoned with cardamon and chopped pistachios, so I set those out as well. 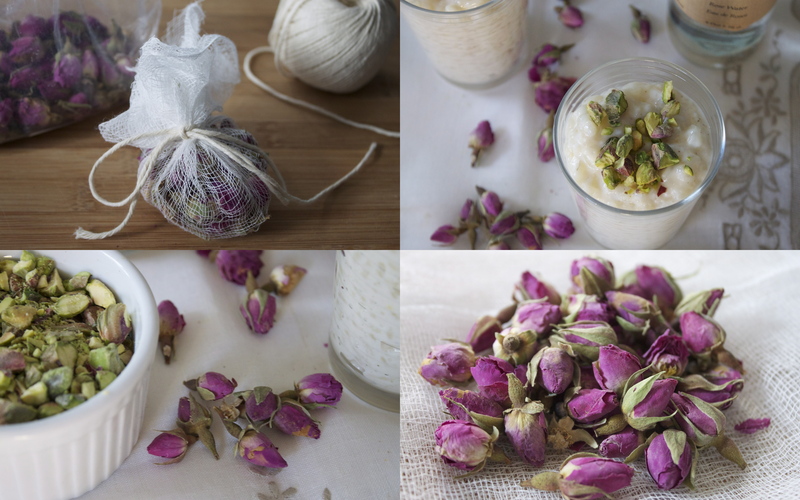 Wrap dried rosebuds in small square of cheese cloth tightly gathered and tied together with kitchen twine, alternately use a sachet or tea strainer. Add to large sauce pan with water and rice. Bring to a high simmer over medium heat. Stir occasionally until most of the water is evaporated, about 5-8 minutes. When the rice reaches the desired consistency, remove from heat. Pour into a large mixing or serving bowl and stir in the ground anise and additional rose water if using. 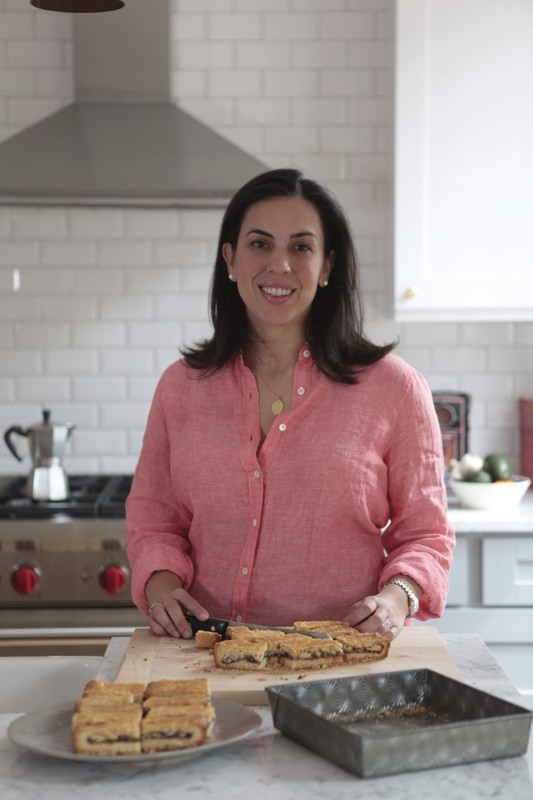 Set aside to cool, serve warm or chilled with toasted nuts, honey, crushed cookies or cinnamon. *The arroz con leche will thicken slightly as it cools. I err on the side of removing it soon because I prefer a looser pudding. If it gets too thick, you can always stir in a little more milk at the end to reach the desired consistency. 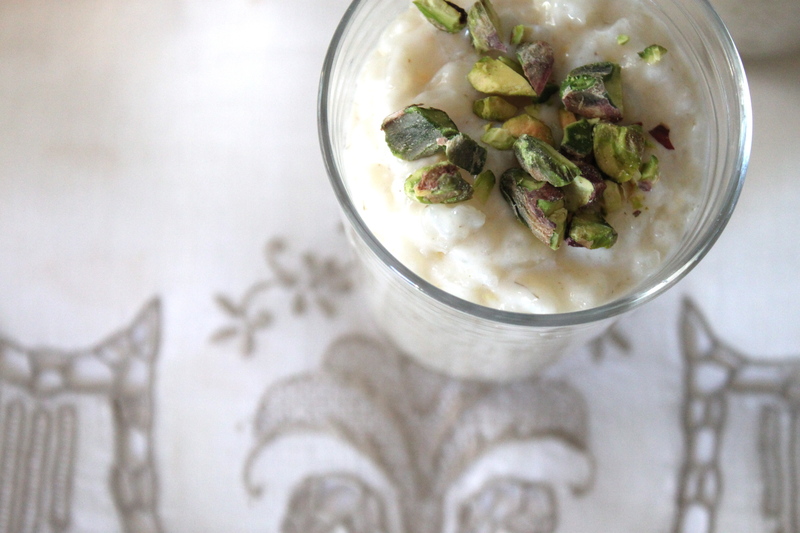 This is a beautiful post and it makes me want romance and arroz con leche, and I don’t generally like arroz on leche. Romance, yes. The photos are truly divine. Such a lovely story. I actually just finished the book recently (I know…I’m so late…And sucha bad Latina). I ordered the DVD and will be watching it soon. Can’t wait to see the rose petal scene. And then I’ll probably make this treat. It looks incrediblt delicioso.